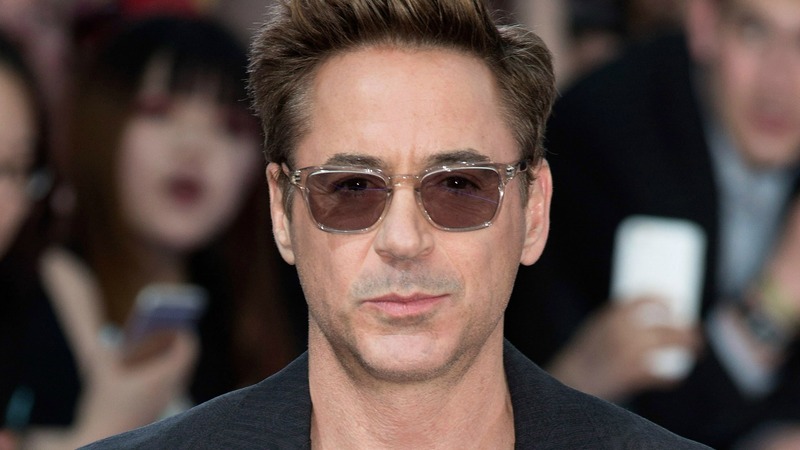 Robert Downey Jr. made headlines last week after he walked out of an inappropriate interview with British journalist Krishnan Guru-Murthy — and everyone totally understood why he’d want to exit that interview as fast as possible. Now, the actor is opening up about the reasons why he cut the interview short. Speaking during a recent appearance on the Howard Stern Show on Tuesday, the Avengers: Age of Ultron actor explained that his only regret from walking out that uncomfortable interview was that he didn’t do it sooner. And this was not even the worst of Downey’s comments directed at Guru-Murthy, because he went on to explain that if another journalist tries to do what Guru-Murthy did — bring up his dark past, including his drug abuse and time spent in jail — then he is not going to suffer them gladly.